Zuni works across a wide range of industries and channels, applying our digital expertise and experience to lots of different challenges. Use the filters below to find examples of our work that are most relevant to your requirements, or get in touch with us and we can talk through how we can help. 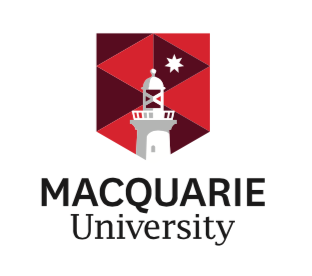 Student engagement platform for Macquarie University, Campus Life: Student engagement strategy, UX, design and implementation.